sjhoward.co.uk » Photo-a-day 53: Roar! 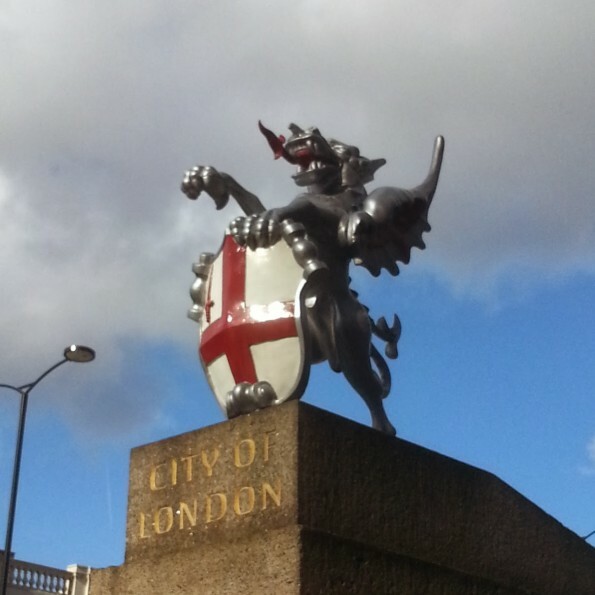 I’ve walked past this little critter on London Bridge at least 100 times over the past year, but never really noticed him until today! This 2,163rd post was filed under: Photo-a-day 2014, Scrapbook.